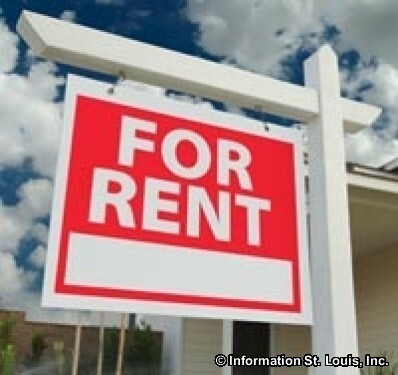 Welcome to the best website in St Louis to search for St Louis Rental Homes. 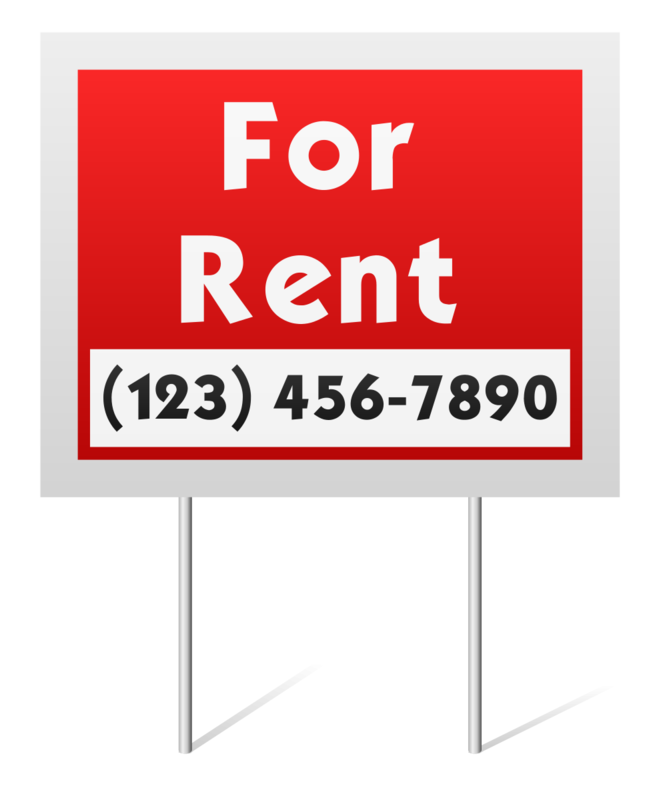 Here you will find all the current listings of homes in St Louis for rent or lease in the St Louis MLS IDX. Did you know often you can buy a home for about the same cost of renting?If you would like to know more and see how the cost compares between buying a home and renting a home please Contact Us, and we'll be happy to help.